Congratulations on completing your studies! To help you with the next step in your career, below are some helpful companies who can provide you with the skills and knowledge to make the next move, especially after you graduate. Successful Graduate provides employability training solutions through an online training platform to students and graduates worldwide. Student2Career provides students with expertise, knowledge and connections to better prepare you to secure a career in Australia. They have developed proven programs to assist in your transformation from student to career. JobGurus is Australia's largest job search engine website pulling job postings from 600 sources Australia wide. 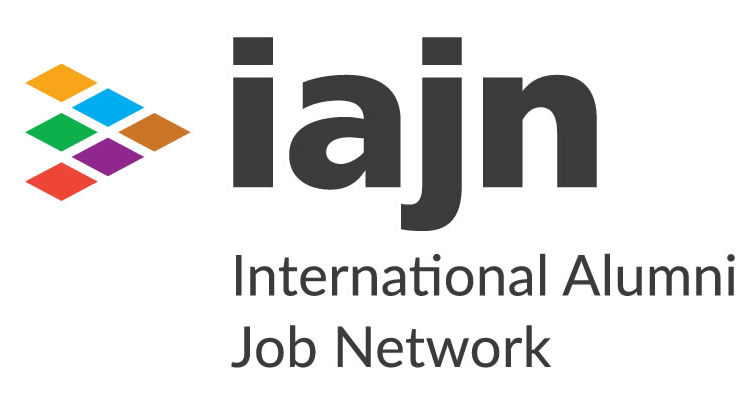 International Alumni Job Network (IAJN) provides career pathways and staffing solutions across the Asia-Pacific region. We connect International Alumni with Asia’s top employers and provide a targeted network for employers to find internationally qualified employees. Jobted aggregates job vacancies from all Australian career sites, job boards and recruitment agencies and makes it easily accessible with search options. Jobted's live listing includes internships. entry-level, and part-time job opportunities across a variety of industries. Students and graduates of TAFE Queensland (Southport, Ashmore, Southport Hospitality and Coomera) can arrange an appointment with one of our Job Matching Officers for assistance with resumes, interviewing skills, researching job opportunities and more. The Job Matching Officers also work with industry to identify job openings in relevant industries and coordinate with the employer the requirements of each position. Download the information flyer or email jobmatch.goldcoast@tafe.qld.edu.au for more information. The Learning Solutions Unit can help you prepare your resume, write selection criteria, and improve your interview skills. The Unit is made up of industry professionals who have extensive experience and will work closely with you to help you achieve your full potential. For more information, email learningsolutions.north@tafe.qld.edu.au.